If you are bored in Cape Town for most of the time, you are definitely doing something wrong. South Africa’s Mother City is packed with excellent events throughout the year. From wine and food gatherings to live music shows and all kinds of festivals, there is always something going on here. This April, there are many great events in Cape Town worth checking out and these are our favorites. 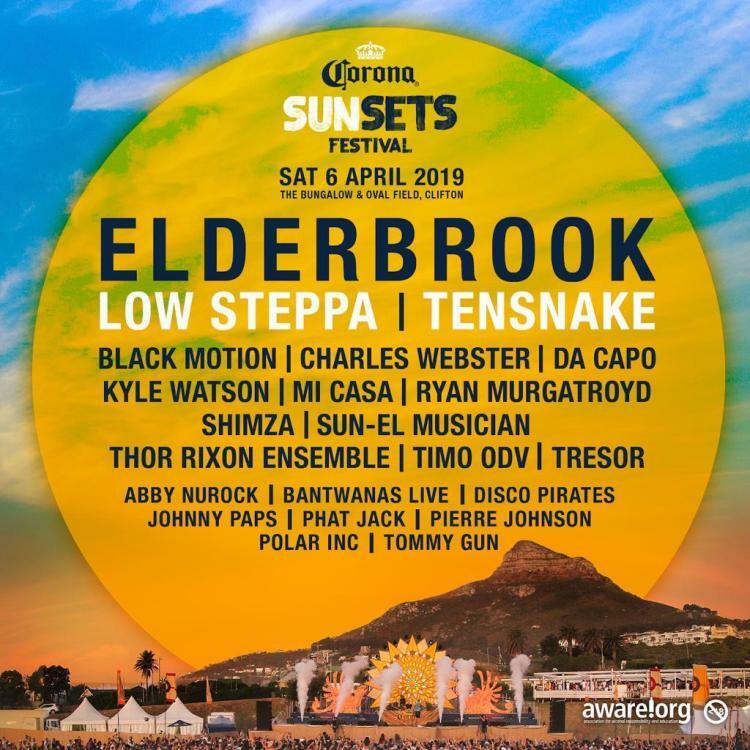 Corona SunSets Festival is back in Cape Town! This year, the festival is happening in Clifton and includes a great line-up of both international and local musicians. There will be two dance floors, as well as a couple of artisanal food stalls and a craft market on-site. The line-up includes international artists and musicians like Low Steppa, Ten Snake, Elderbrook, and Charles Webster and local acts including Kyle Watson, Black Motion, MiCasa, and Timo ODV. Tickets range from R350 to R550. African Fashion International (AFI) is hosting the annual Cape Town Fashion Week this April at the White Space. See what best local designers have prepared for this season and listen to experienced speakers from all over Africa talk about the fashion business. The theme of the event is ‘I Am Africa’ and ‘Sustainability’ and there are 3 events that promote African-designed products. One ticket per adult costs R150. When we are talking about great events in Cape Town this April, it would be a real shame not to mention the annual Noordhoek Crush festival. 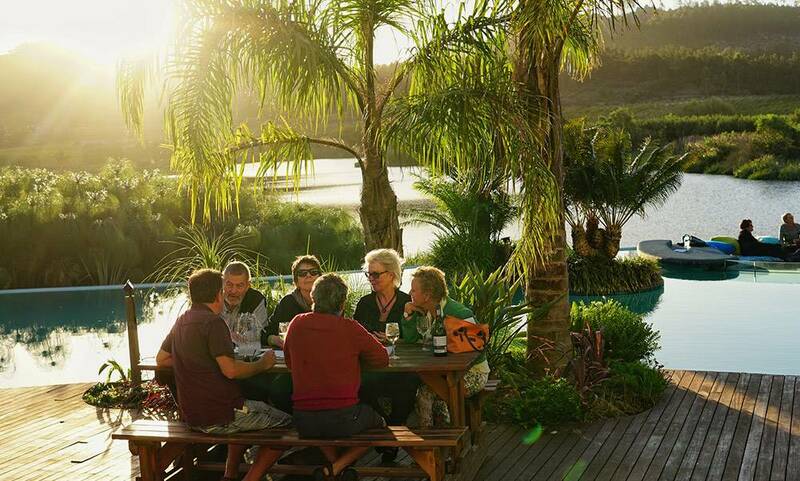 Head out the Noordhoek Farm Village on April 13 and taste 80 different wines from more than 20 wine estates and farms across the Cape Winelands. Besides wine, there will be food stalls and live music performances. To keep the children entertained, kid’s activities like sand art, painting, and jungle gym are available. 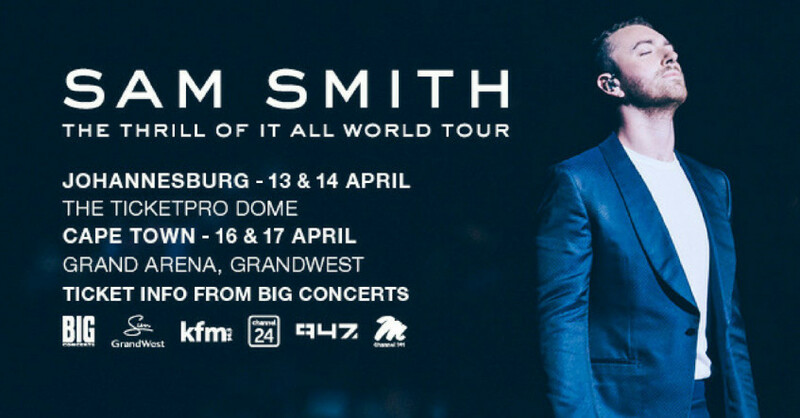 Sam Smith is an award-winning British singer who is performing for the first time in Cape Town as part of his Thrill of it All’ world tour. You may remember his singles Latch and Stay With Me which got him the attention he deserves. Sam won 4 Grammy’s and dozens of other prestigious awards including Billboard Music Awards, Golden Globe Awards, and Brit awards. The concert is taking place at the Grand Arena. 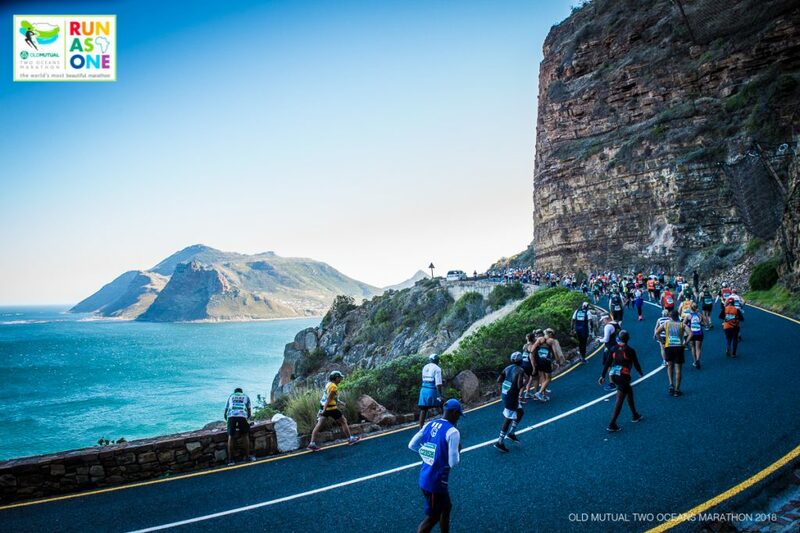 Two Oceans Marathon is without a doubt one of the most picturesque marathons in the world. Attracting more than 30,000 each Easter in Cape Town, the marathon offers stunning scenery and a couple of races to choose from. Whether you wish to participate in short 2.5 km and 5 km runs or you prefer going on the popular 21 km half marathon and the ultra 56 km marathon, there is definitely something for every runner. 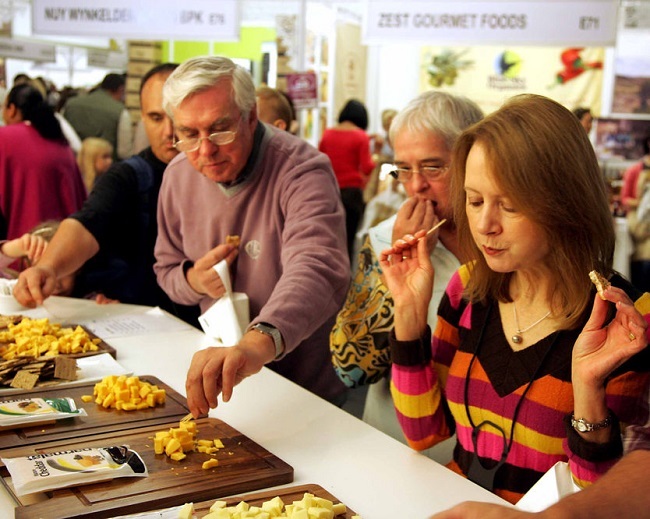 It seems like our dear SA Cheese Festival has finally reached adulthood. 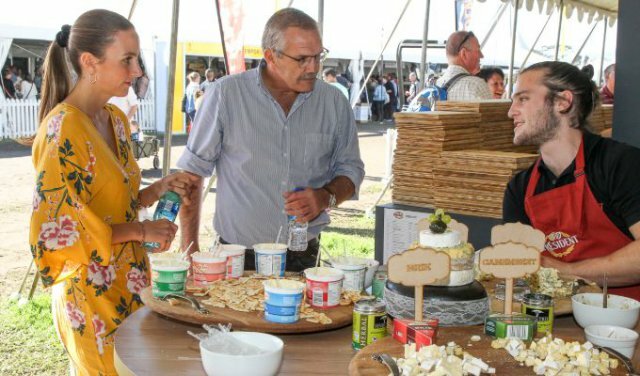 Celebrating its 18th anniversary, SA Cheese Festival is a three-day celebration in Stellenbosch where you can purchase the finest cheese and attend many events like food theatres with tastings, Ladiesmith Cheese carving competition, and live music. Keep in mind that there are no tickets available to buy at the gates, which means you’ll need to get your pass from Computicket, Shoprite, or Checkers. 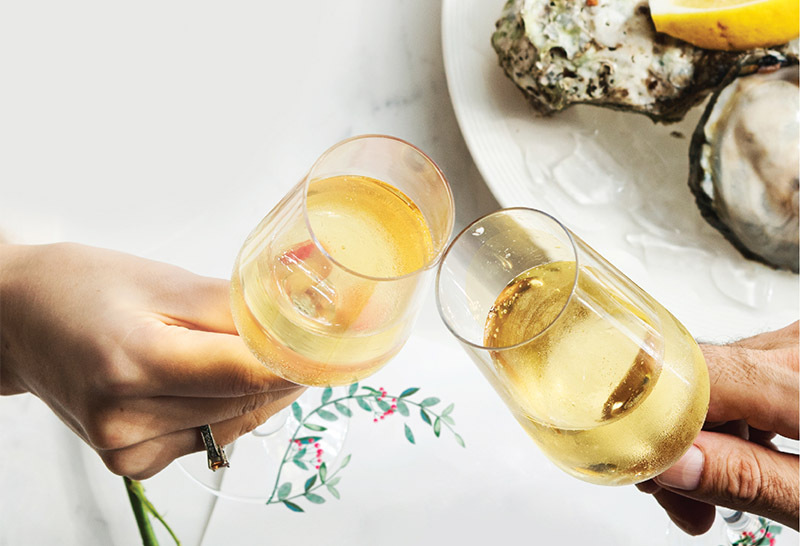 Hillcrest Quarry is hosting the Oysters Bubbles and Blanc Festival this April in Durbanville. Created back in 2007, this festival used to be known as the Oyster and Champagne festival, but they changed their name when few local Sauvignon Blanc brands were added. Fresh oysters are imported from the West Coast and a variety of South African Cap Classique and sparkling wines are available to sample. Special brands from countries like Spain, Italy, and France can also be found at the festival. Besides wine and oysters, the event includes celebrity chef demonstrations, as well as live music. 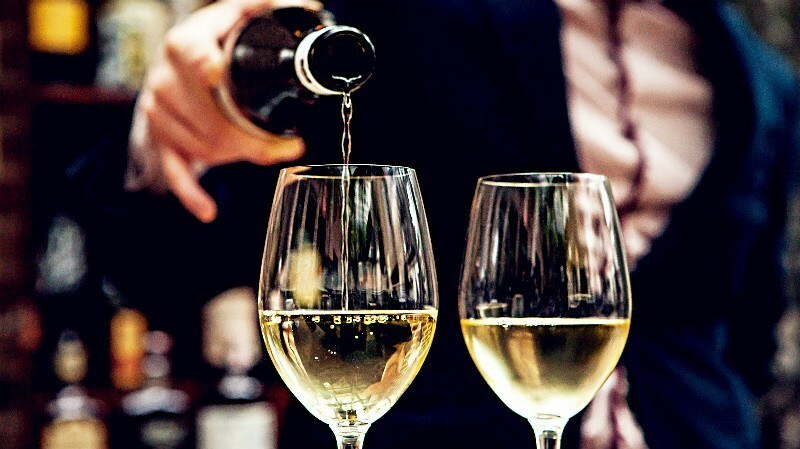 The Elgin Cool Wine and Country Food Festival is a great addition to our list of great events in Cape Town this April. Foodies and wine lovers will have an opportunity to try some of the best local wine and food and enjoy live entertainment and music while admiring the beauty of the lovely Elgin Valley. From cellar tours and vertical tastings to art exhibitions and nature walks, there is plenty to look forward to at the festival. April is definitely an exciting month to visit Cape Town! If you’re looking for a place to stay during your holiday, browse our range of accommodation options in Cape Town or contact us for assistance in finding the ideal place to stay. 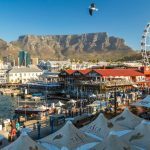 For an authentic experience in Cape Town, we offer a wide range of tours and activities for individuals and groups, and we can customize your itinerary based on your interest, ideas and time frame. 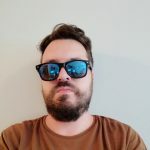 What April events in Cape Town are you looking forward to the most in 2019? Share your thoughts below and let us know!